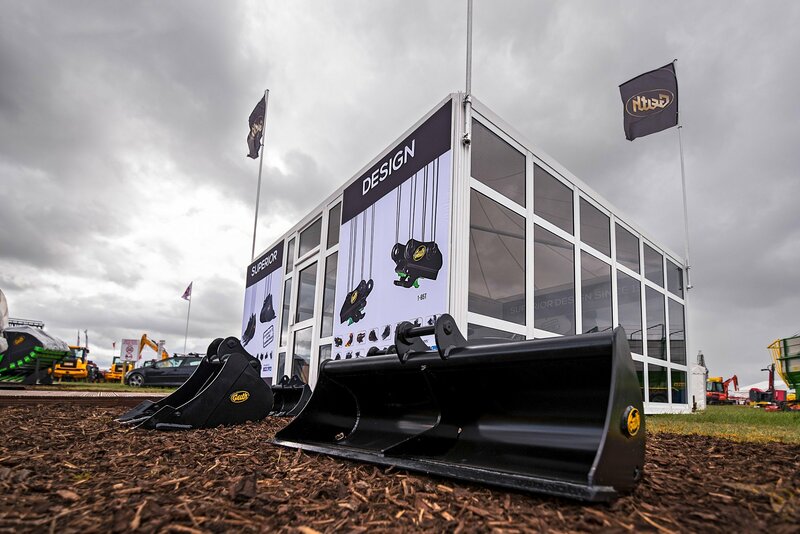 Kit your machines out with Geith attachments. 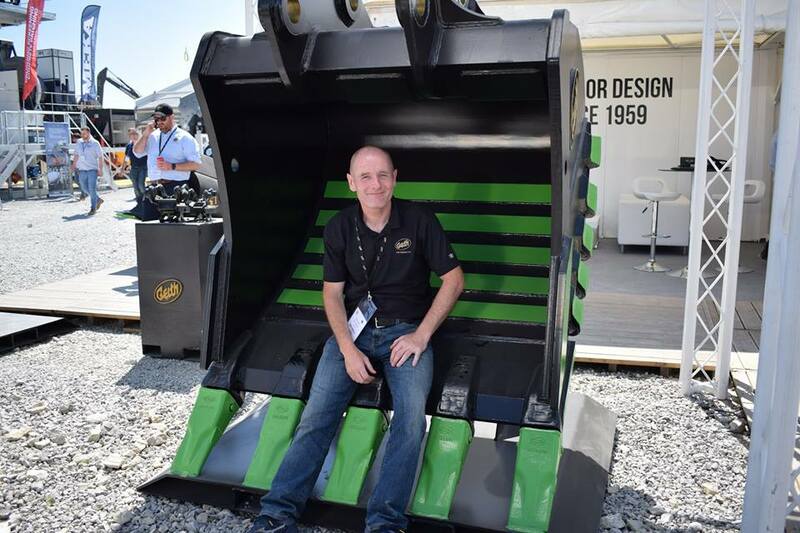 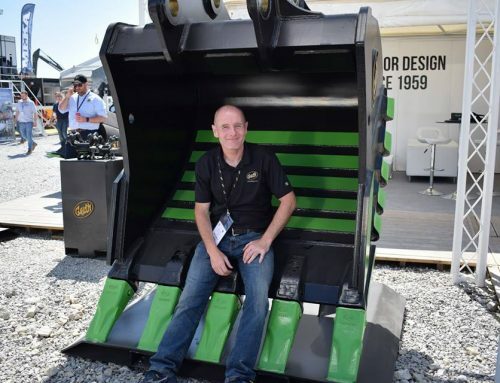 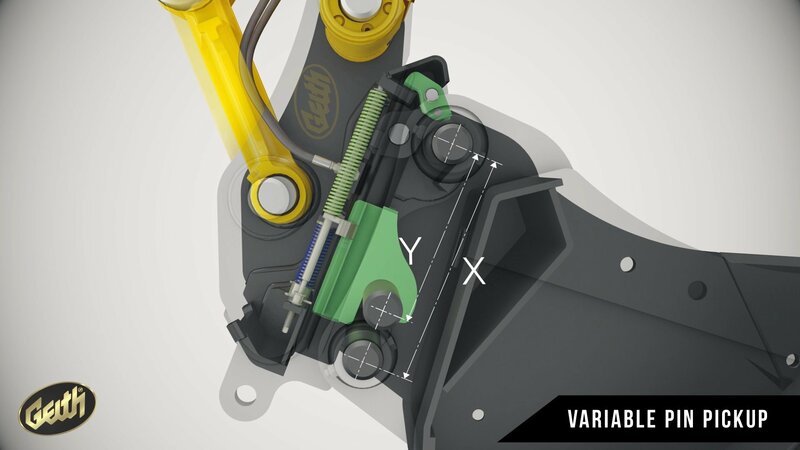 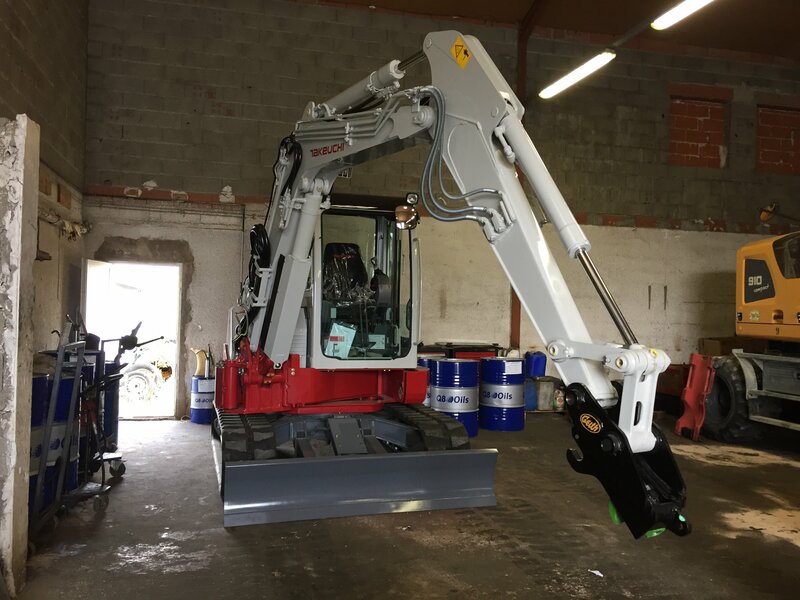 Geith has over 60 years’ experience in the design and manufacturing of Excavator Attachments. 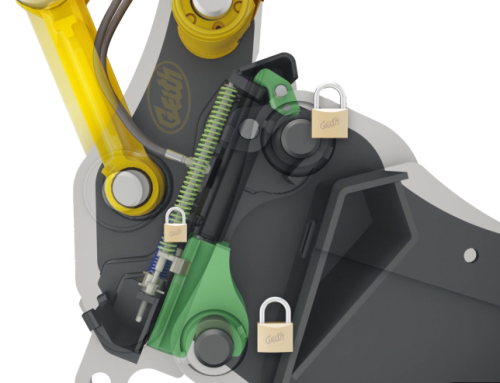 Our Quick Hitch is ISO13031 compliant with a triple locking safety mechanism. 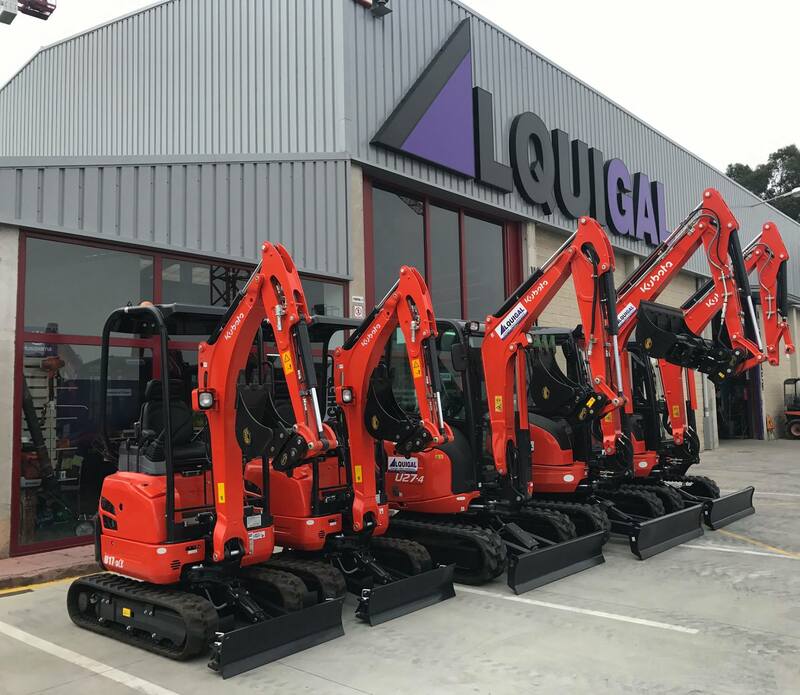 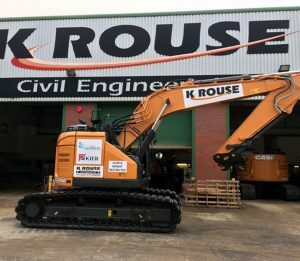 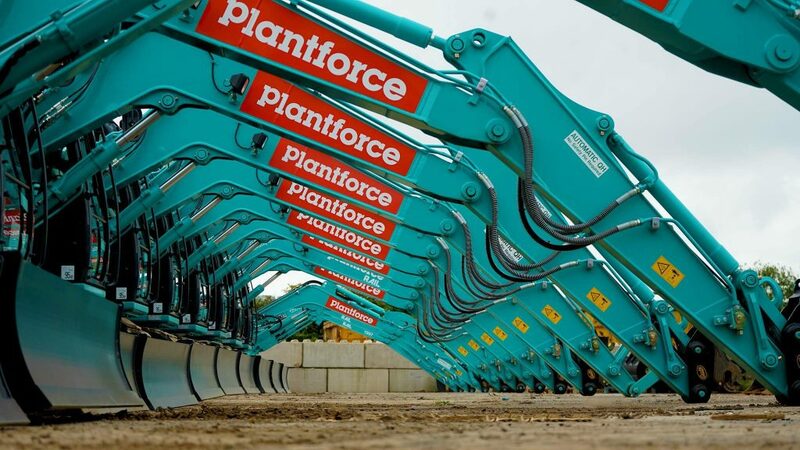 There is no better attachment on the market for your plant hire fleet. 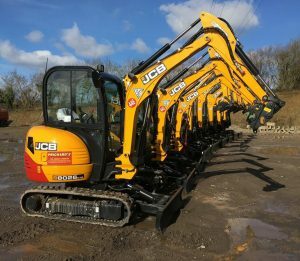 Why choose Geith for your Plant Hire fleet? No more waiting for attachments!! 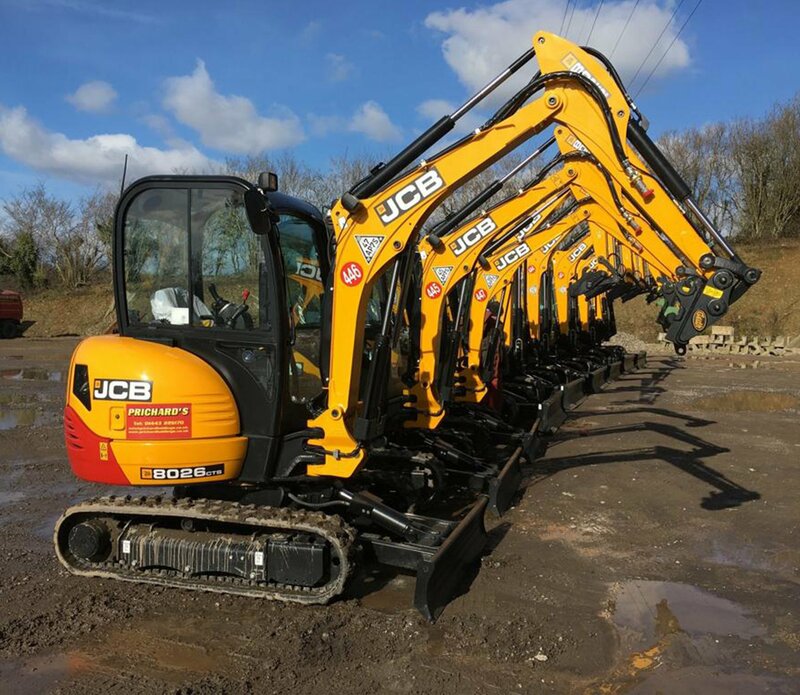 We have large stock of attachments in our UK distribution hub for all machine manufacture brands including our compliant Quick Hitch and our dual radius Heavy Duty Buckets, from 2-25 tonne. All products from our UK distribution hub are shipped for Next Day Delivery with Track and Trace as standard. Minimum downtime for your customers. 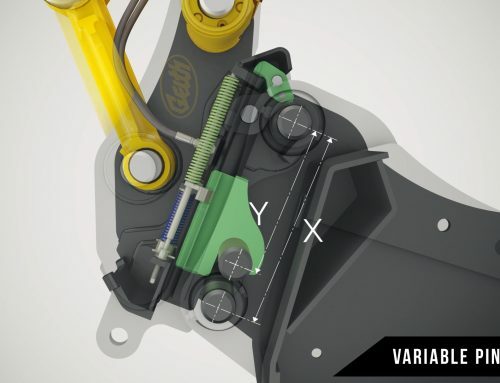 The Geith Quick Hitch does not require greasing and has no pivot pins. 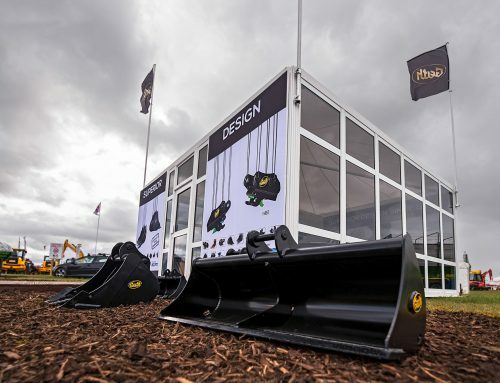 Increase the resale value for your excavator fleet with a Geith attachment.